*Note – there are 4 tabs available with specific content on each tab: (1) Code reports, (2) Fire-Rated Assemblies, (3) Safety Data Sheets, (4) Product Brochure. 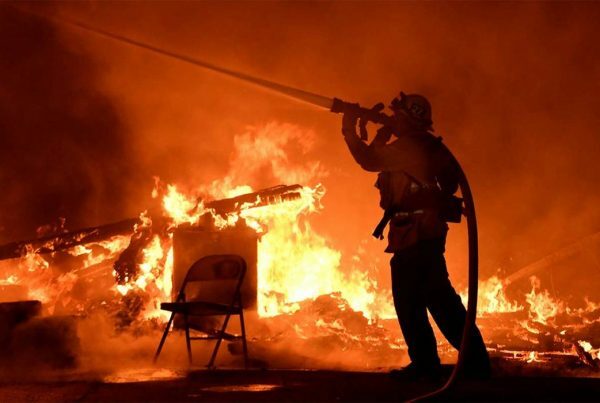 ALL of the information required for “submittal” to the Building Code Department, AHJ, Code Official, Inspector or Fire Marshall can be found here. If for some reason you cannot find what you need, please contact sales@flameproof.com for more information. 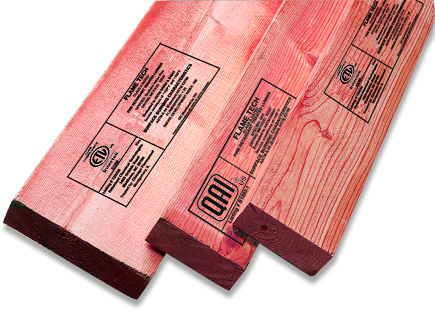 Fire Retardant Treated Wood – Know your stuff!